For parents who are skeptical or apprehensive about reading to their babies, GrowingWisconsinReaders.org – a website created by the state Department of Public Instruction – offers encouragement and advice: “Like a garden that is ready to be planted, the brain of your baby is ready to learn.” By being read to by their caregivers, babies come to associate reading with pleasure. Sit next to or hold your baby, and point at the pictures while you read. Babies may not always seem like they are paying attention, but they are still learning from their first teacher – you! If reading 1,000 books sounds daunting, let me break it down for you. If you read just one book every day, you would read 1,000 in just under three years. The earlier you enroll your baby, the more time you’ll have. Any child who hasn’t started Kindergarten is eligible, so older siblings can enroll, too. The best part? You can count multiple readings of the same book. Did you read Eric Carle’s Brown Bear, Brown Bear, What Do You See? 10 times today? (And if you haven’t yet, you will. Trust me.) That counts as 10 “books!” They really start to add up fast. You don’t have to have a lot of free time to read. 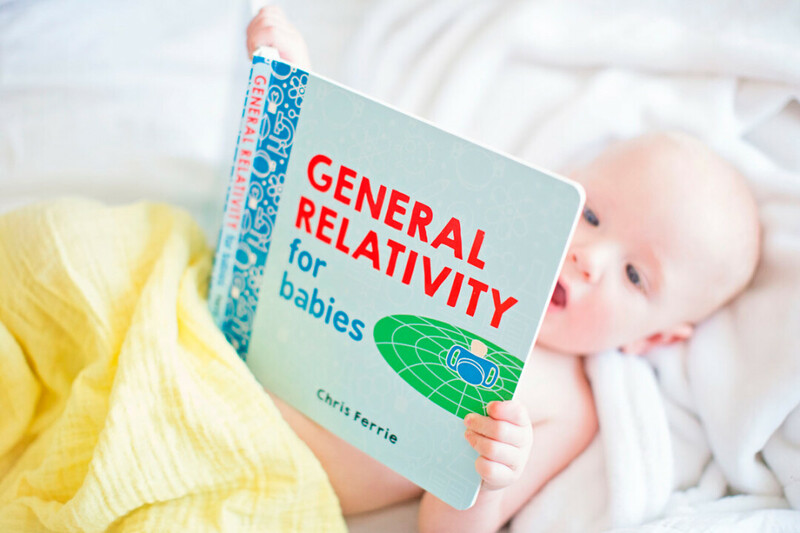 Besides bedtime, you can read to your baby in the car or bus, or while waiting for an appointment. Books read by anyone count, so daycare providers, grandparents, and older siblings can join in the fun. To enroll in 1,000 Books Before Kindergarten, visit your local library. Parents are given tracking sheets, which get turned back in to the library at certain benchmarks. Babies and children earn rewards and prizes along the way. (If I lost you at “tracking sheets,” know that the recording process is simple. You simply fill in a circle, or other fun shape, for each book read.) For tech-savvy parents, there is a 1,000 Books app for both iPhone and Android that allows you to scan each book. Since every library runs the 1,000 Books program a little differently, it’s important that you sign-up and turn in your tracking sheets to the same library. Boyceville Library Director Ginny Julson implemented the program in January 2015, and has 80 participants signed up. So far, 10 have completed the program. “We want to make lifelong library users out of these kids,” Julson says. Story times at your library are a fun way to make new friends – and color in a few circles on your tracking sheet. While babies are welcome at all story times, L.E. Phillips Memorial Public Library in Eau Claire offers two story times geared just for babies. “Bouncing Babies,” for newborns up until they get wiggly, is Wednesdays at 10:15am. “Little Movers,” for crawlers until age 2, is Thursdays at 10:15am. The Chippewa Falls Public Library offers “Little Learners” story time for newborns though age 3 on Tuesdays and Fridays at 10:30am. Programs are subject to change, so it’s a good idea to call ahead before packing your diaper bag. It’s not so much the destination of 1,000 books, it’s the fun you’ll have along the way. Reading is a great way for families to bond, and you’ll be setting the foundation for a lifetime of learning.